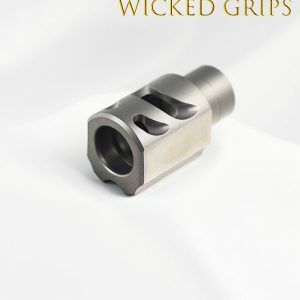 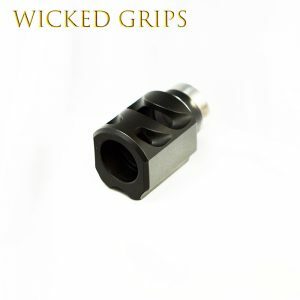 Compensators replace the factory bushing on standard barrels. Some minor fitting may be required. 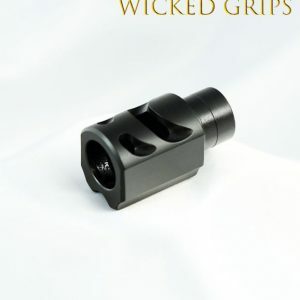 Compensators are only for 5″ and 4″ style 1911 barrels, and will not work on the Officers model compacts.